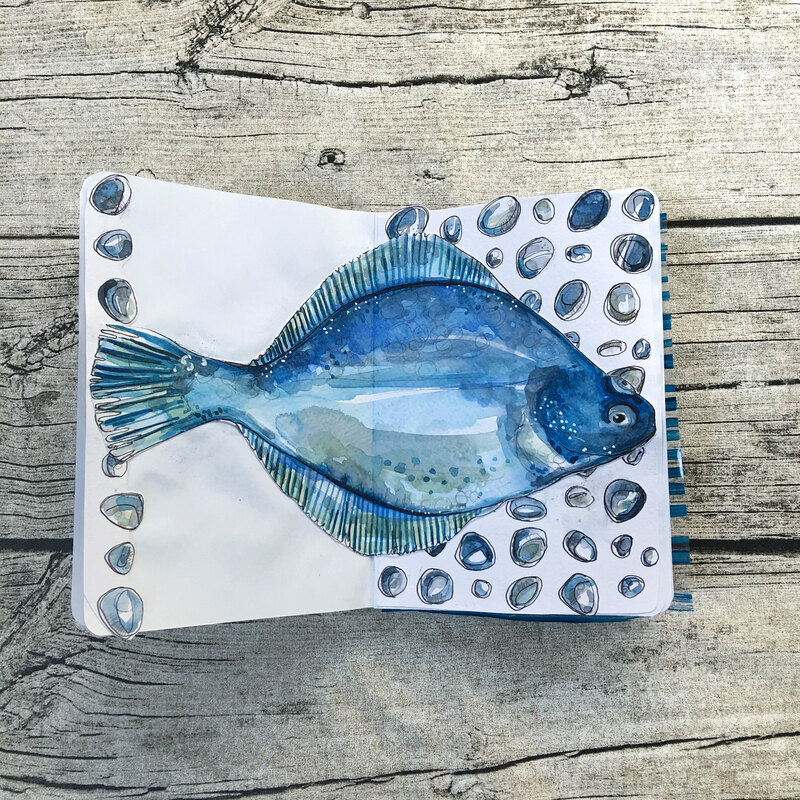 I am currently building a sketchbook to be part of 'The Sketchbook Project'. 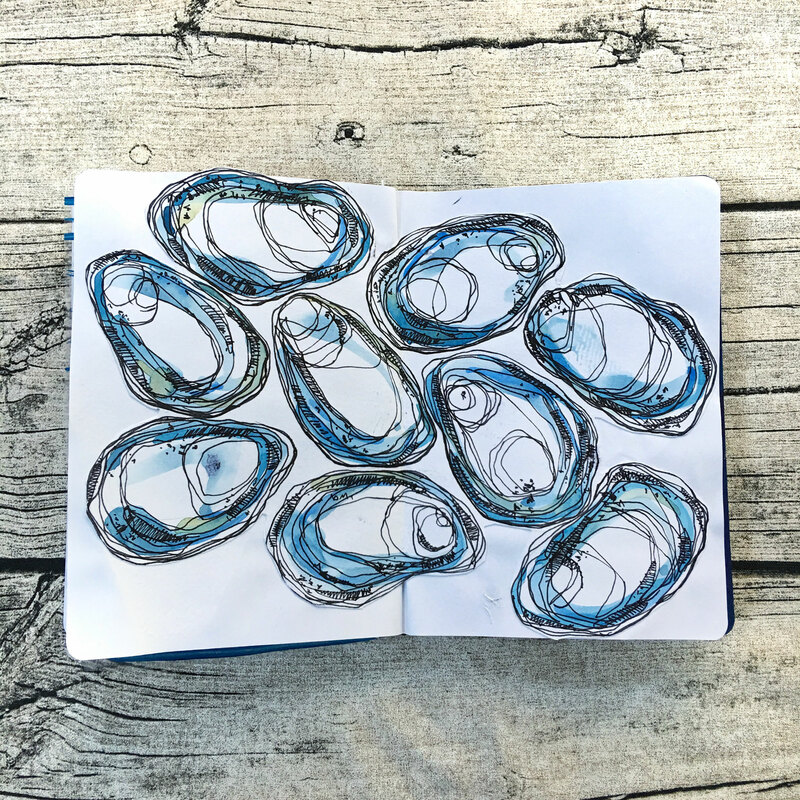 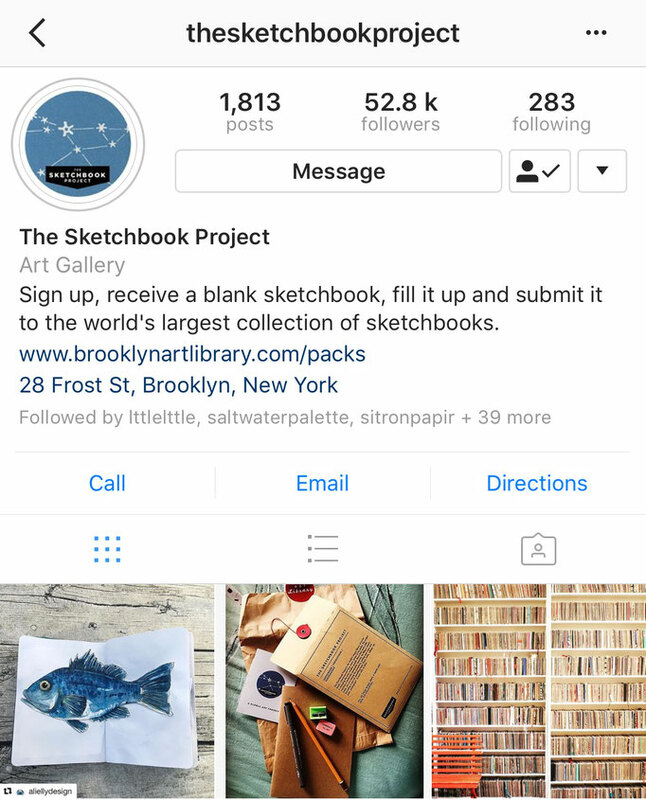 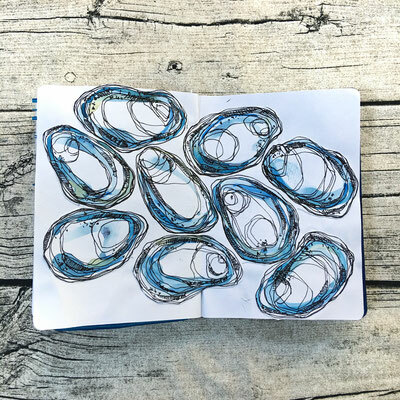 This is a global interactive art library with sketchbooks by artists from over 100+ countries that will live within the walls of the Brooklyn Art Library. 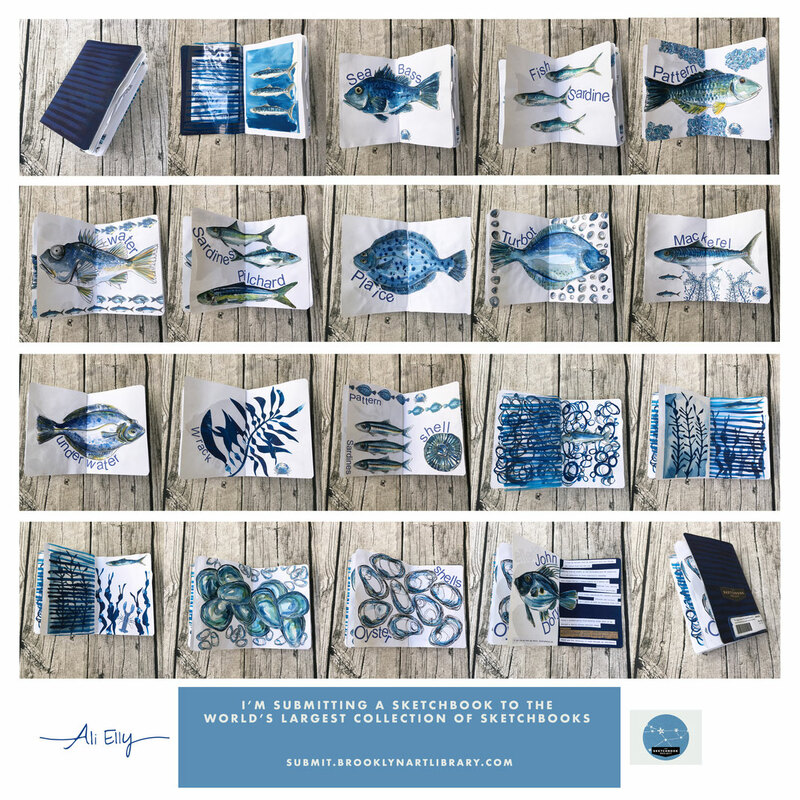 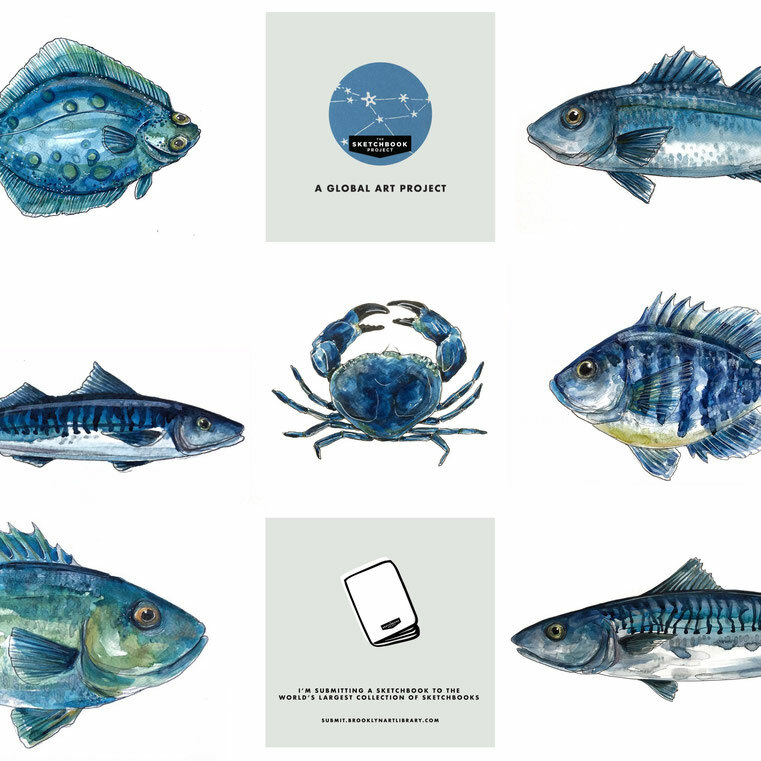 The theme I am working with is 'Underwater', my sketchbook will be available to view in the Brooklyn library and on the US tour. 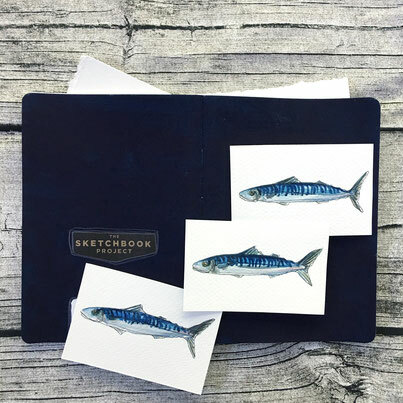 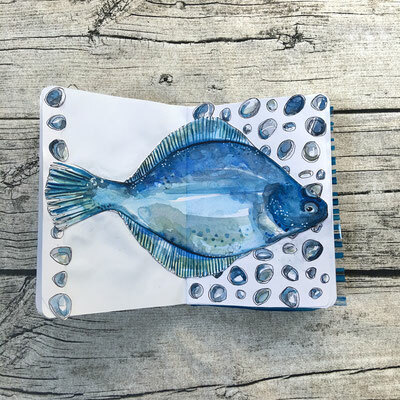 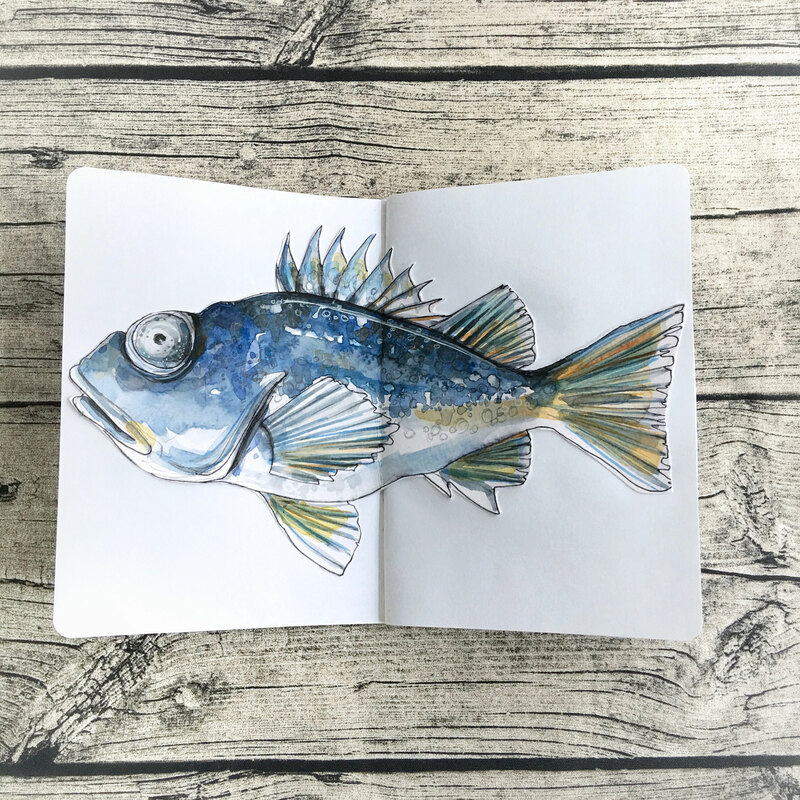 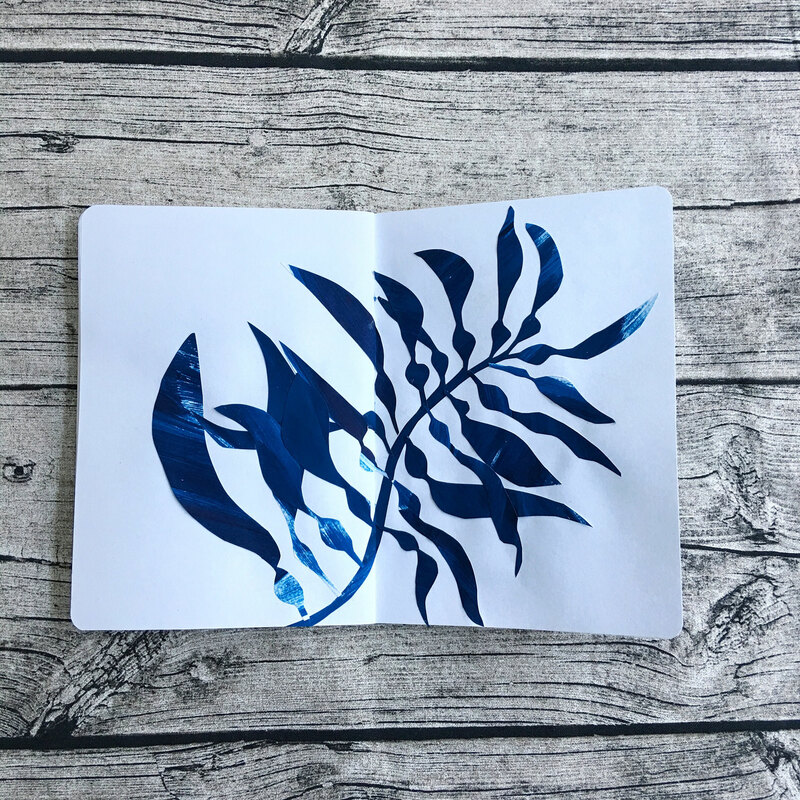 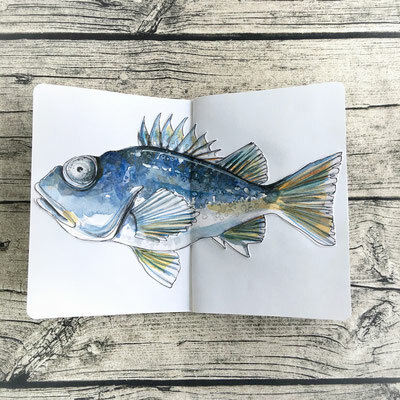 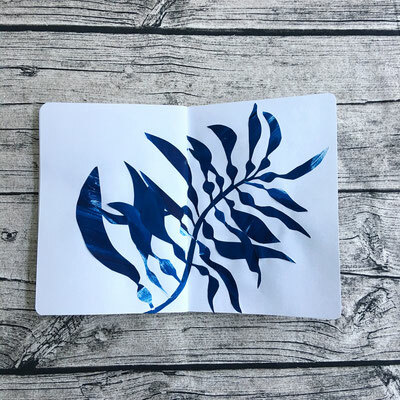 This page follows my progress in creating the sketchbook. 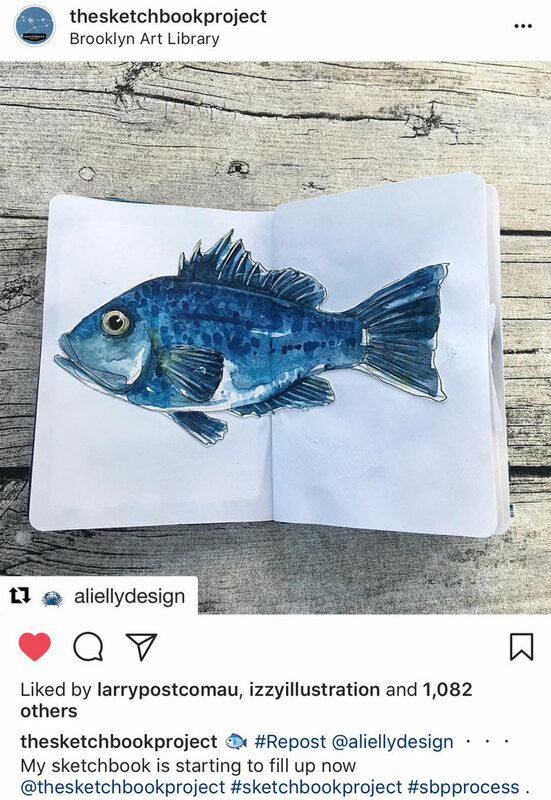 Thank you so much to The Sketchbook Project for the repost of my sketchbook page on Instagram. 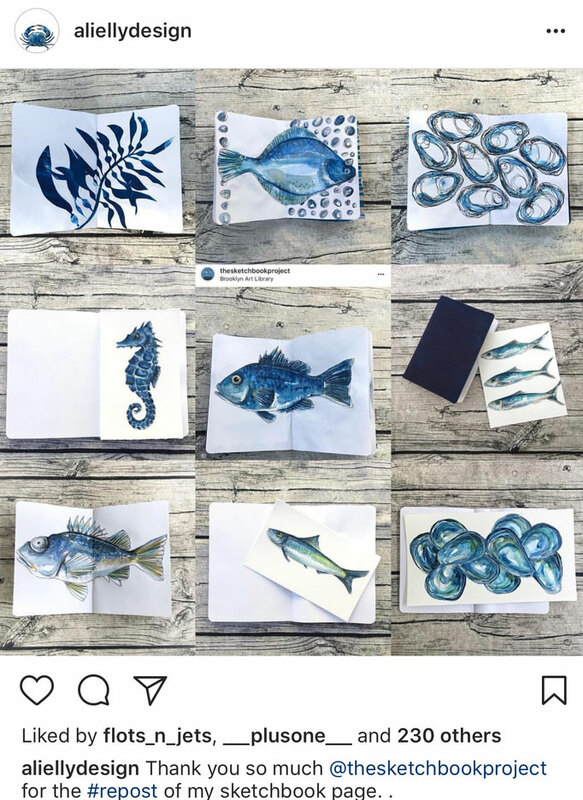 I've received lots of really great comments and support from people interested to know more about this project and from other artists also taking part.